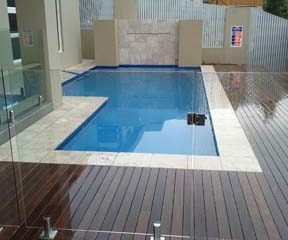 Do you need a glass pool fence installed to meet Australian standards? 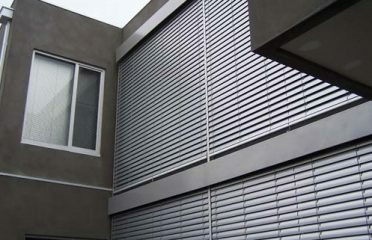 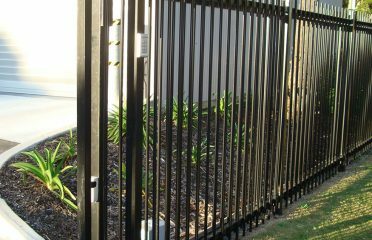 Maybe colorbond fencing for your home? 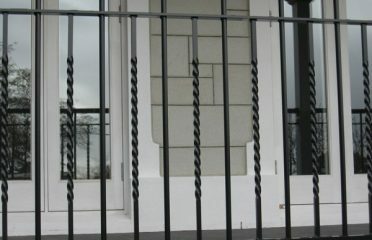 Or temporary fencing for security? 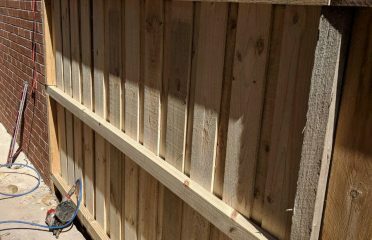 Find fencing contractors near you! 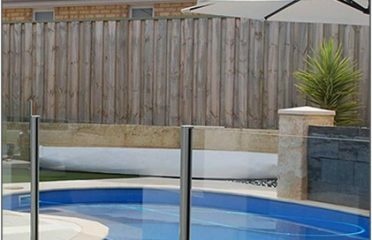 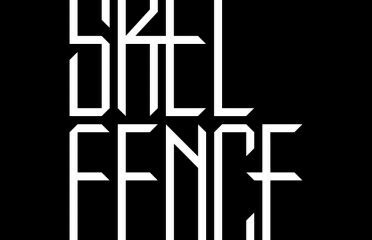 The best fencing companies are listed in our Australian fencing directory. 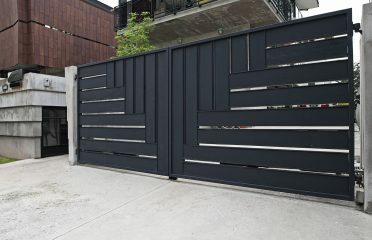 Compare fencing contractor review ratings before making a call.